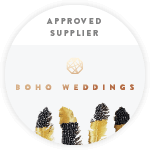 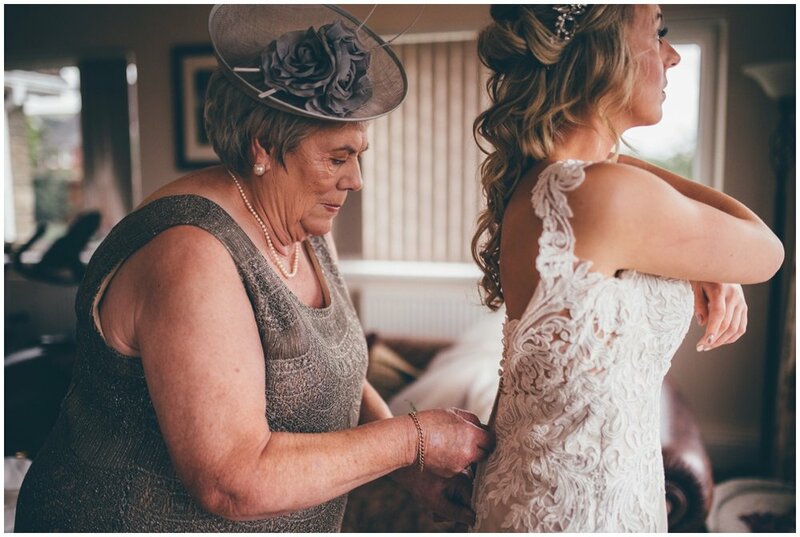 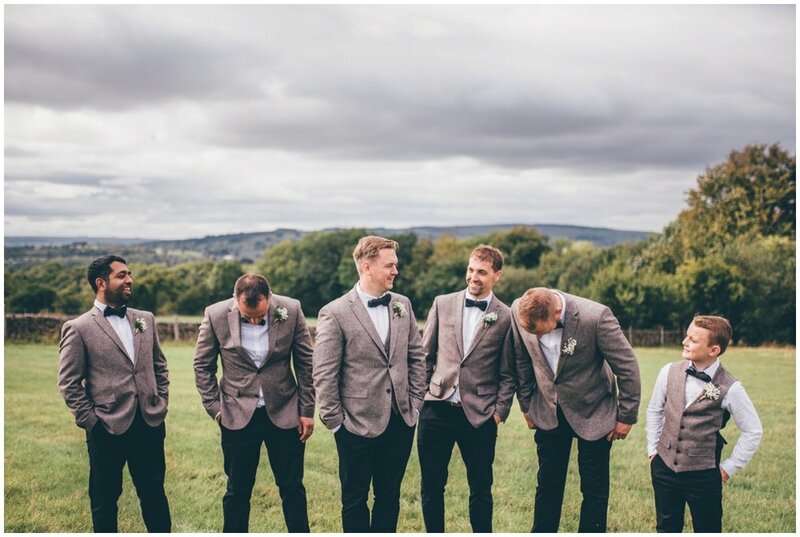 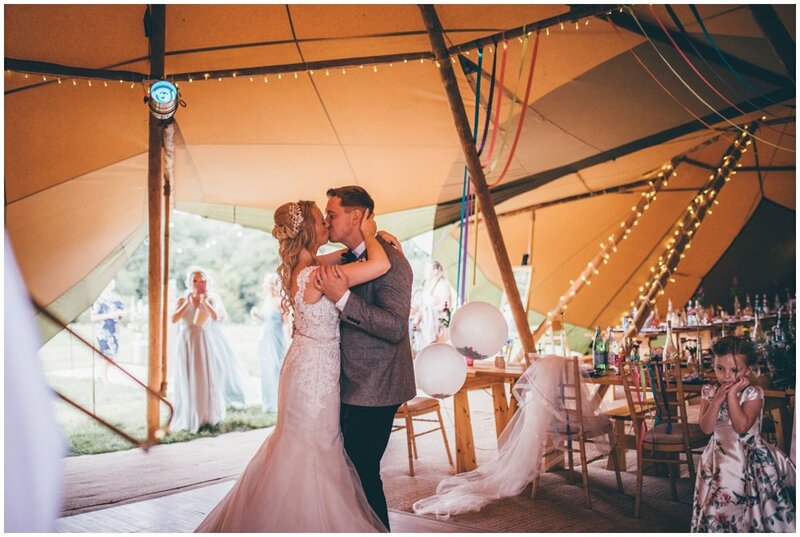 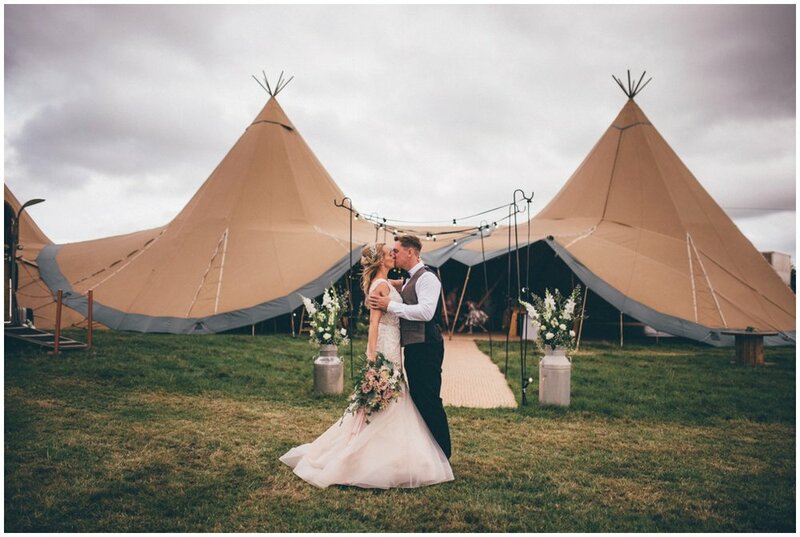 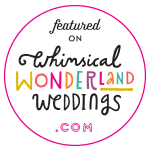 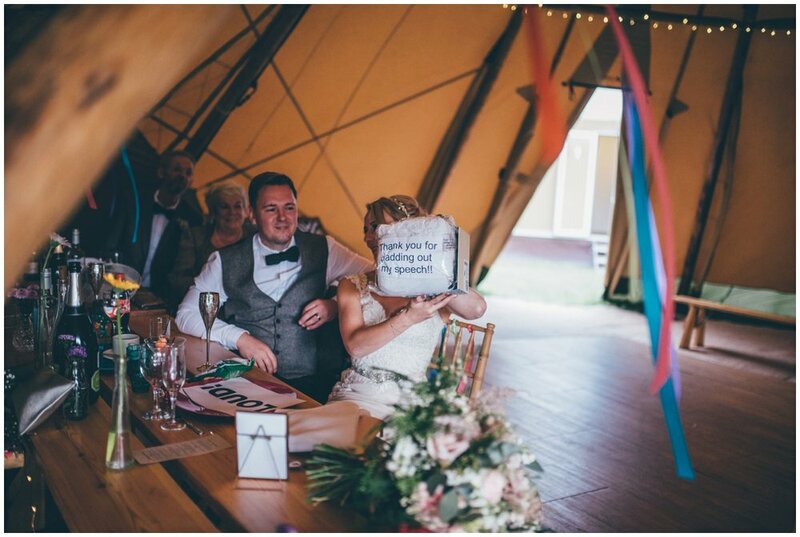 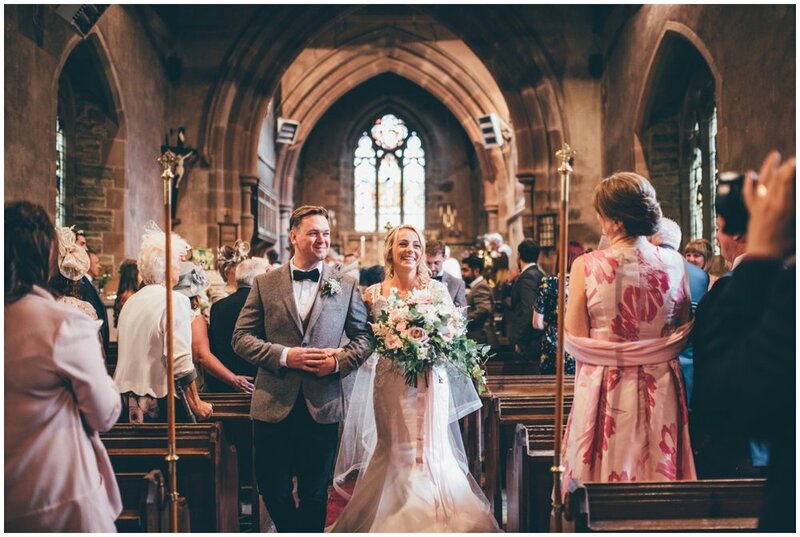 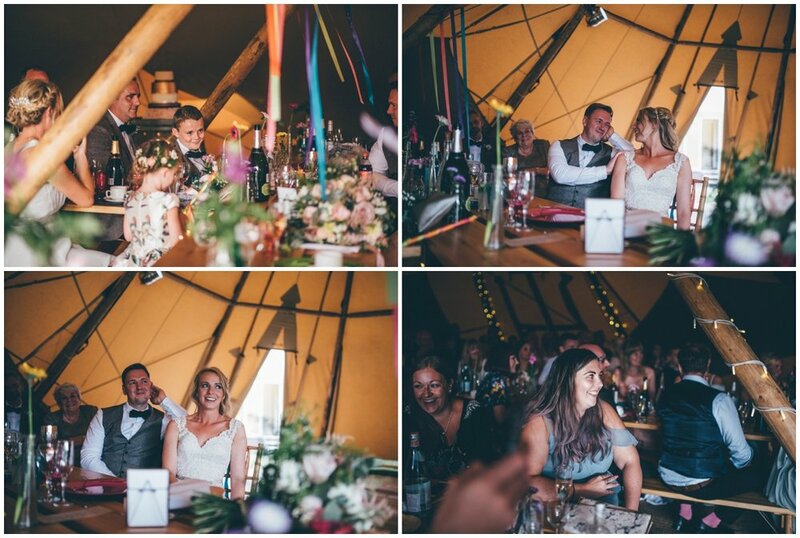 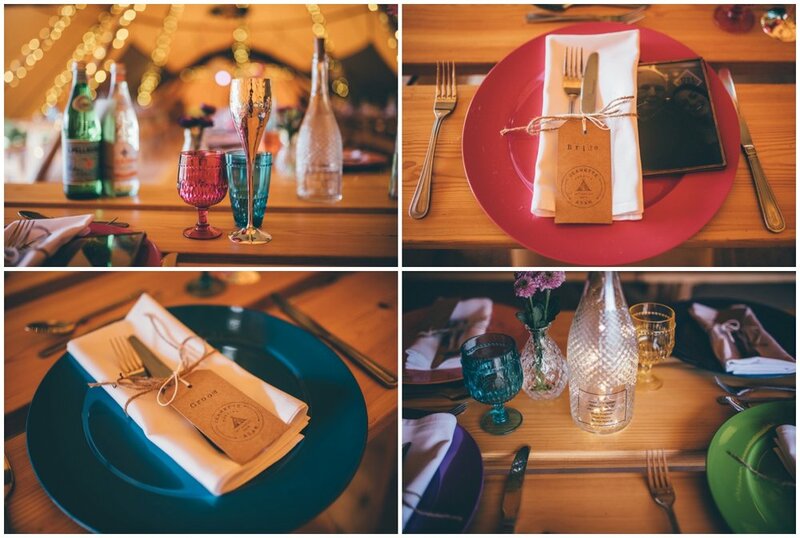 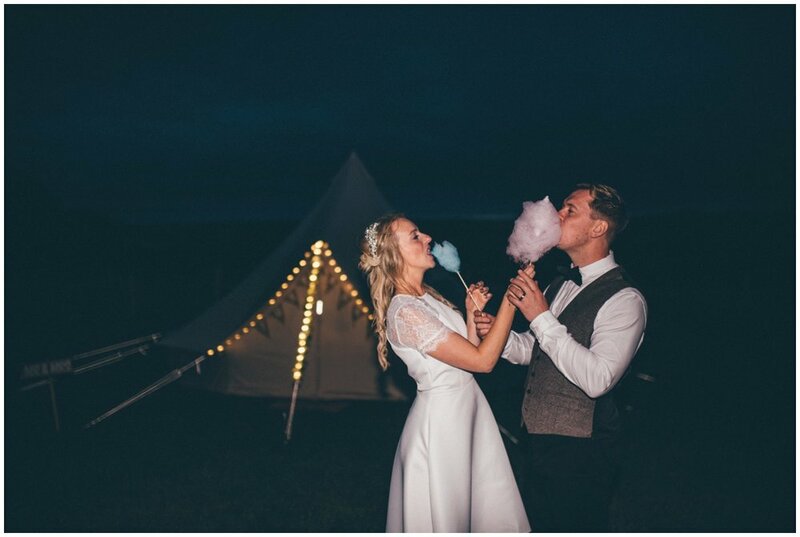 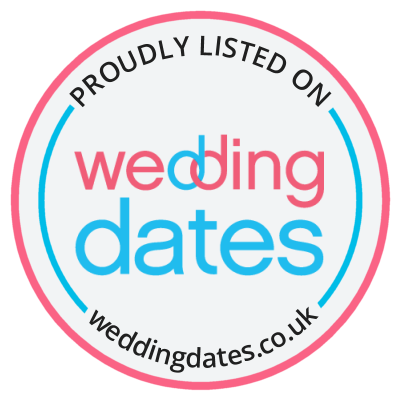 I absolutely ADORE tipi weddings; it instantly just screams relaxed and creative to me and Jeanette and Adam absolutely lived up to that at their summer wedding in Leek, Staffordshire. 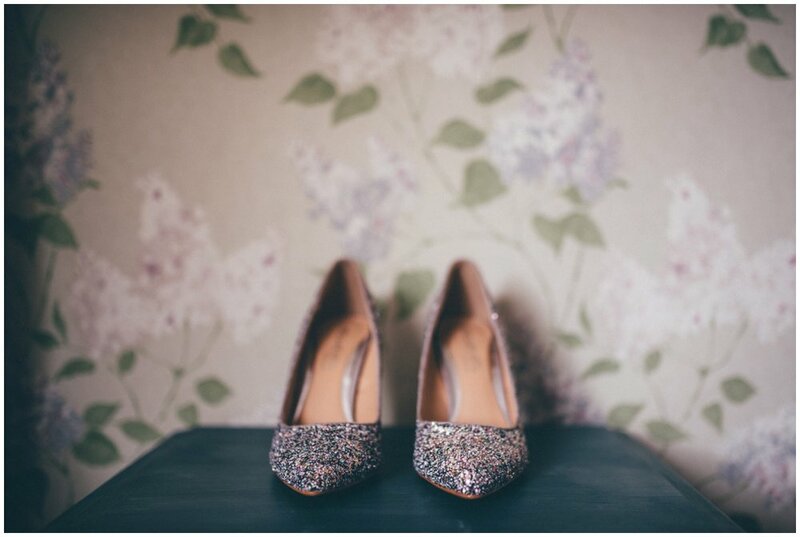 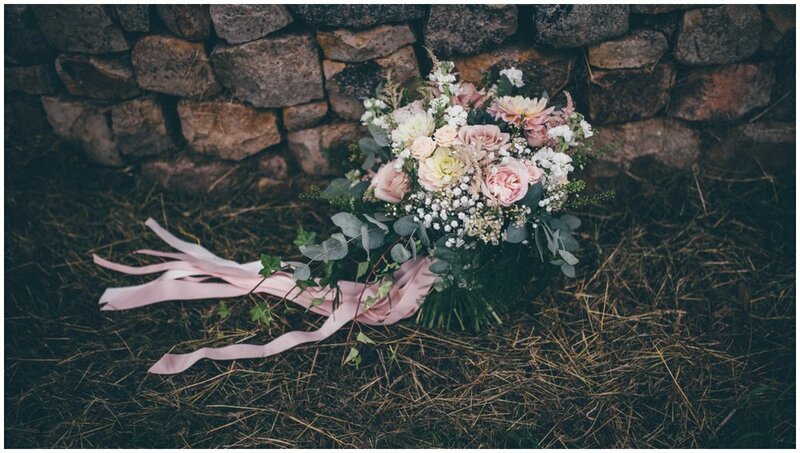 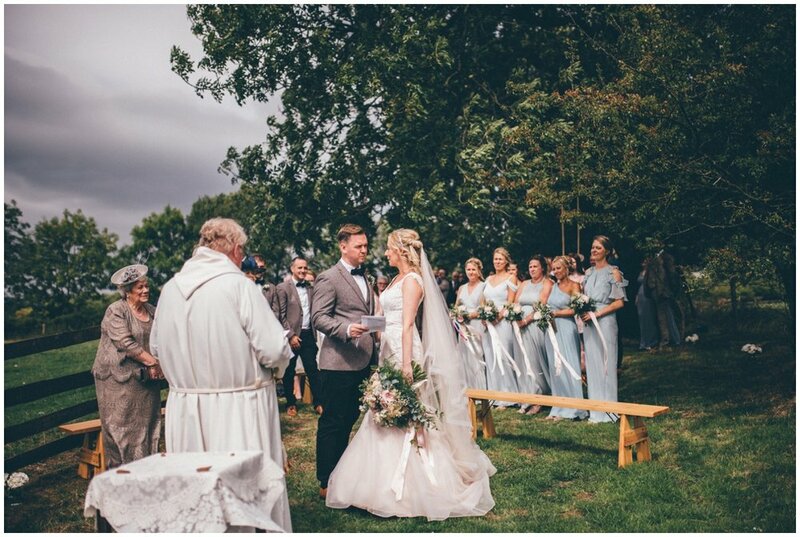 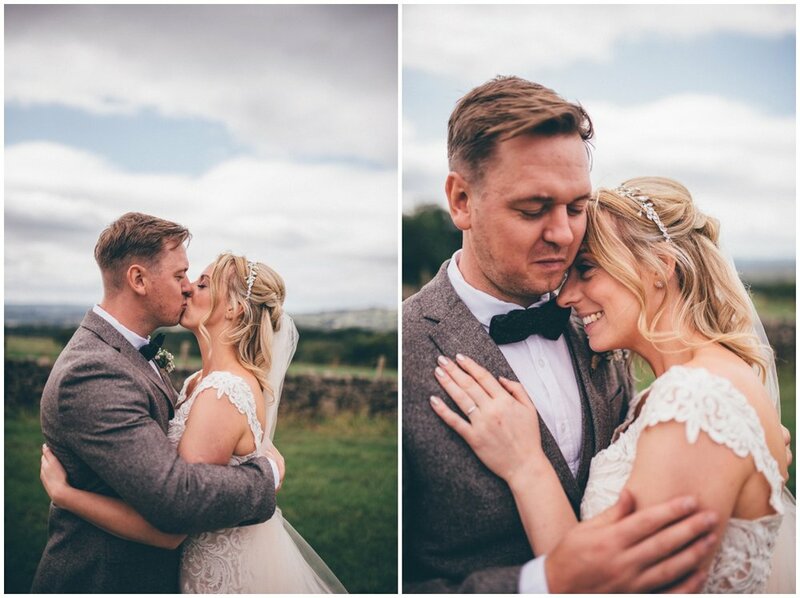 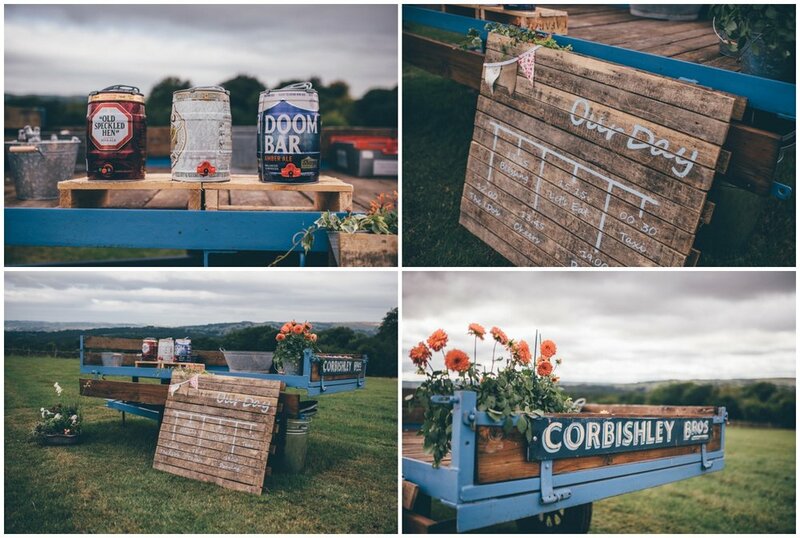 Their gorgeous wedding began with me turning up at Jeanette’s childhood home which was a farm with luscious gorgeous fields attached and a backdrop of beautiful hills. 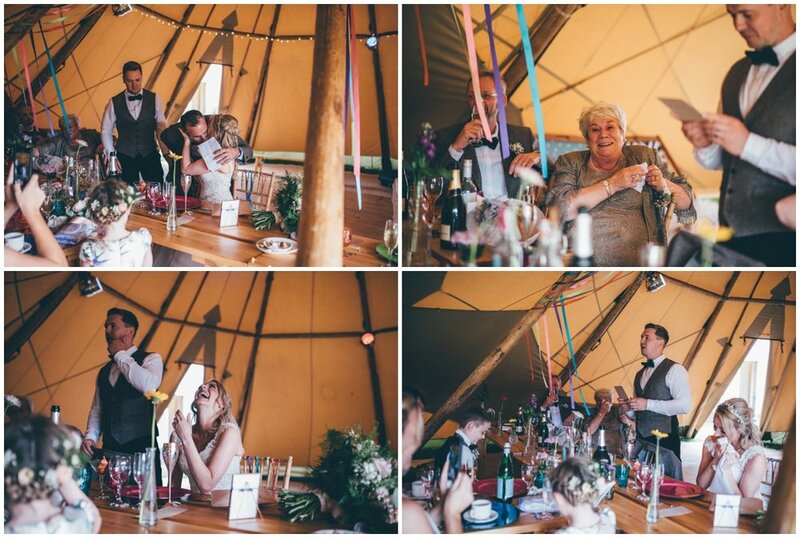 Whilst the girls were getting ready, I went and explored the tipi which had been completed that morning; I was not expecting what I saw - gorgeous multicoloured ribbons, a selection of wild homegrown flowers and fairy lights galore. 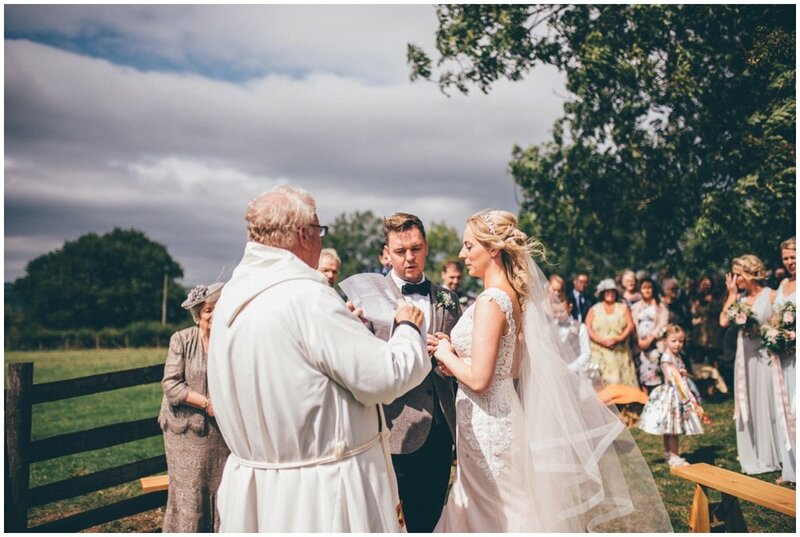 It was so bright, fun and personal! 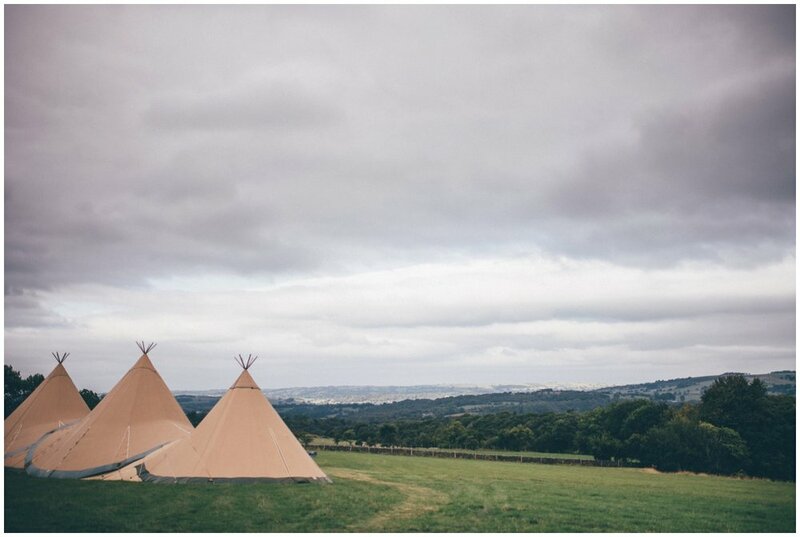 Once the girls were ready, we went to St Matthews Church in Leek before heading to a beautiful outdoor blessing before taking all of their guests to their tipis. 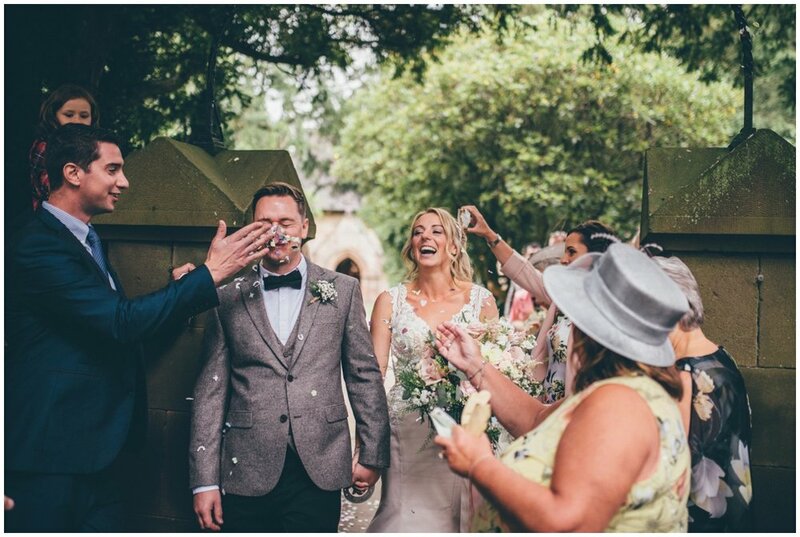 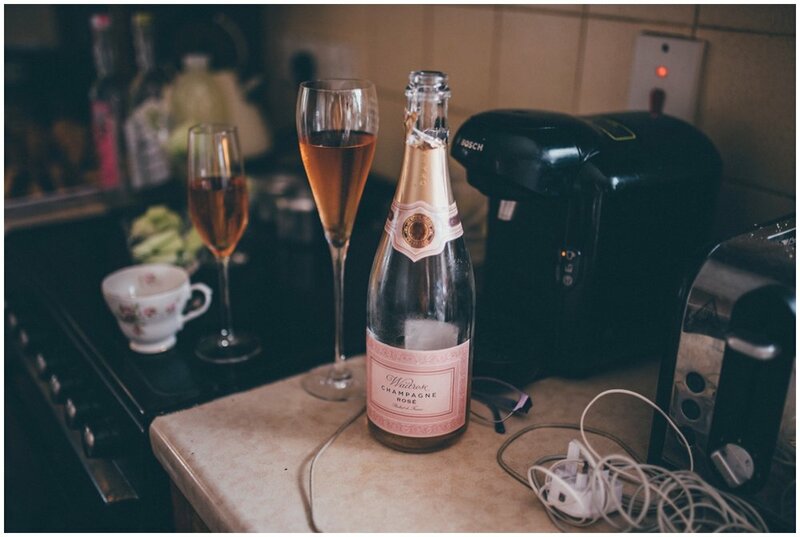 They were greeted by an amazing brass band, trays of pastries and delicious marshmallows - and of course the bubbly was none stop!